APPLICATION: HAULING MIXED CONCRETE. A FIVE (5) SACK MIX IS THE STANDARD IN THE INDUSTRY. THE MIX HAS THE STRENGTH OF APPROXIMATELY 1,500 TO 2,500 PSI. ALL UNUSED CONCRETE MUST BE DISPOSED OF PROPERLY AT YOUR JOBSITE. PLEASE RETURN THE TRAILER CLEAN. $250 FEE IF TRAILER IS NOT RETURNED CLEAN (WASHED OUT). WET CEMENT CONTAINS CHEMICALS, COLORANTS, FINE ROCKS AND ASH AND IS CONSIDERED A HAZARDOUS MATERIAL. 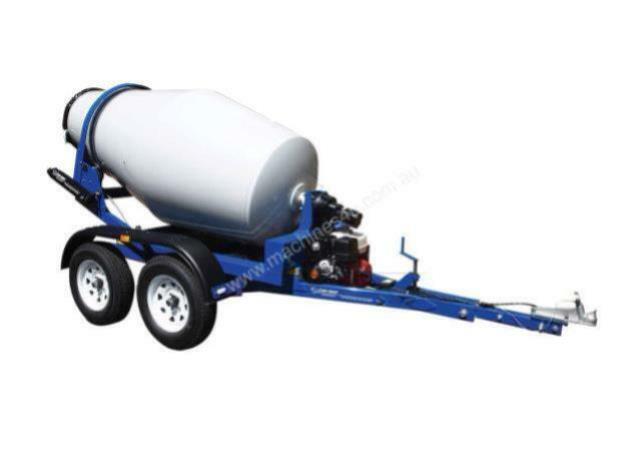 * Please call us with any questions you may have about our trailer concrete agitating rentals in Tacoma WA and Puyallup WA, serving the South Sound.